We can clean the insides of gutters removing any leaves and debris as well as clean the outside of uPVC gutters. Don’t wait for your gutters to become blocked and start overflowing, you may have already incurred some water damage to your home. 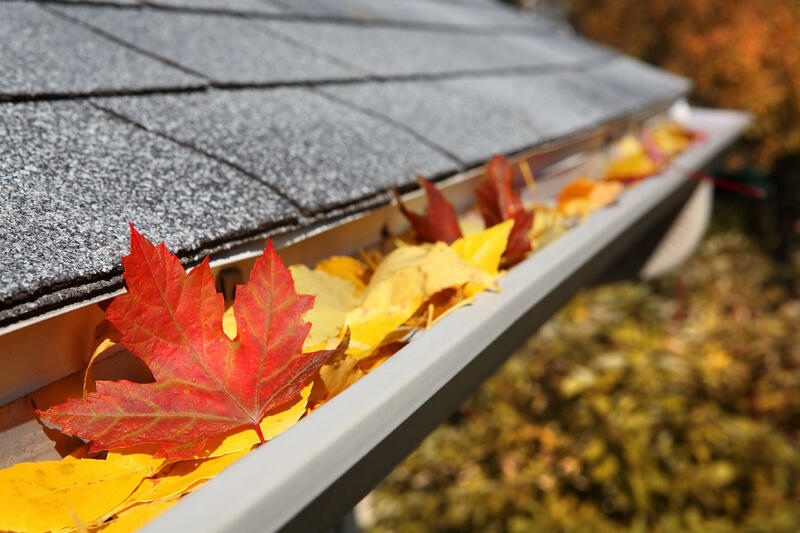 Call us in to enquire about our gutter cleaning services and prevent issues before they happen! Contact me on 07817 197 216 or info@richieswindows.co.uk for more information or to request a no obligation gutter cleaning quote.